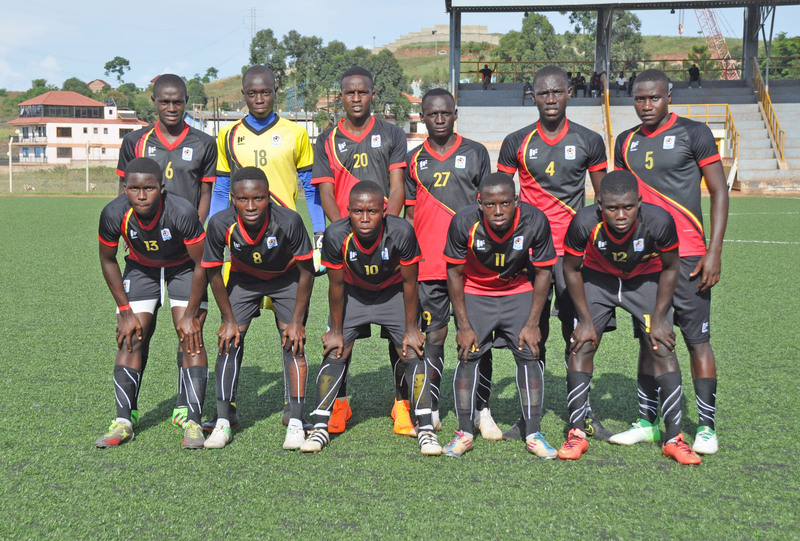 ENTEBBE – The Uganda Cubs on Sunday flew out of the country for Kenya where they will hold another camp in preparation for the upcoming CAF U17 AFCON finals. This will be their second camp outside of Uganda after holding one in Turkey early last month. The youngsters have been in residential training for eight days at FUFA Technical Centre, Njeru with the newly appointed head coach Paa Samuel Kwesi Fabin in charge. The residential training in Njeru commenced on Saturday, March 23. The Cubs have been at Njeru since the 23rd of March. While in camp, a trial match was played between the Cubs and Bright Stars FC Junior team. The Cubs edged their opponents 2-1, with goals scored by Asaba Ivan and Idi Abdul Wahid and an own goal by Ssekimbegga Kevin. The team departed for Kenya aboard Kenya Airways to Nairobi where they will spend 9 days (1-9) before heading to Tanzania on 10th April for the U17 AFCON finals. The final tournament will kick off on 14th and end on 28th April 2019 in Tanzania. Their first game will be against Angola before taking on the hosts, Tanzania on Match-Day two. The mouthwatering clash against West African giants, Nigeria will be the last in the Group.